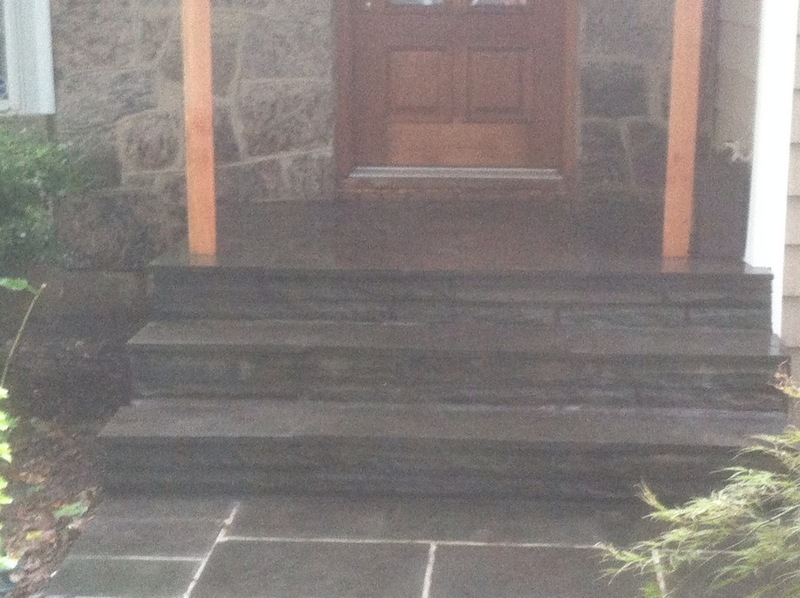 Walkways, Patios, Retaining Walls, Outdoor Kitchens and more! Thank you for giving me the best lawn on my block! 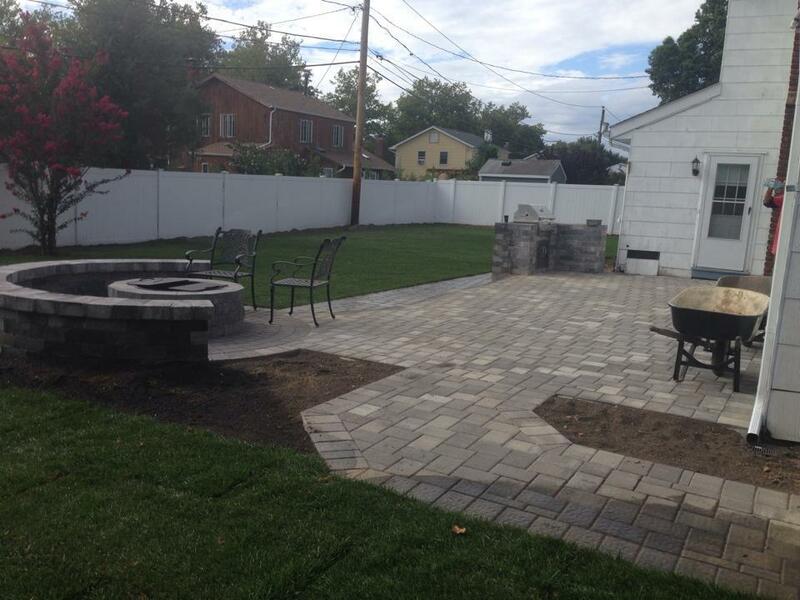 I don't lift a finger for the greenest lawn in Greenlawn! How can we help you? 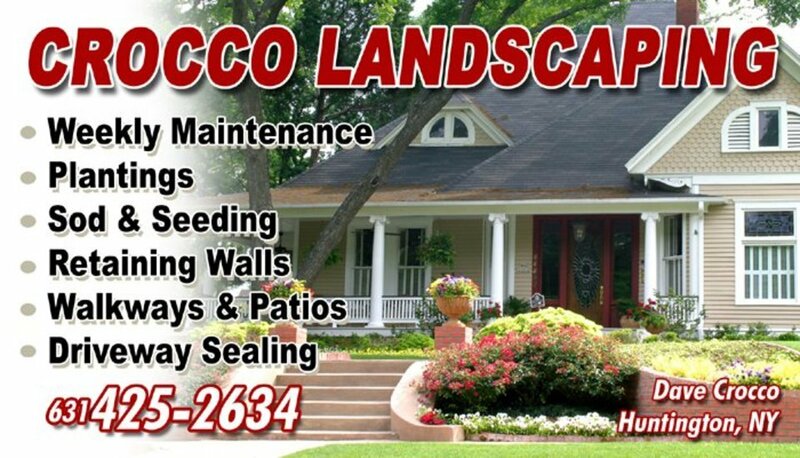 Remember, we are a full-service landscaping company - everything from maintenance, to driveways, to design, and much more. We'll get back to you right away!